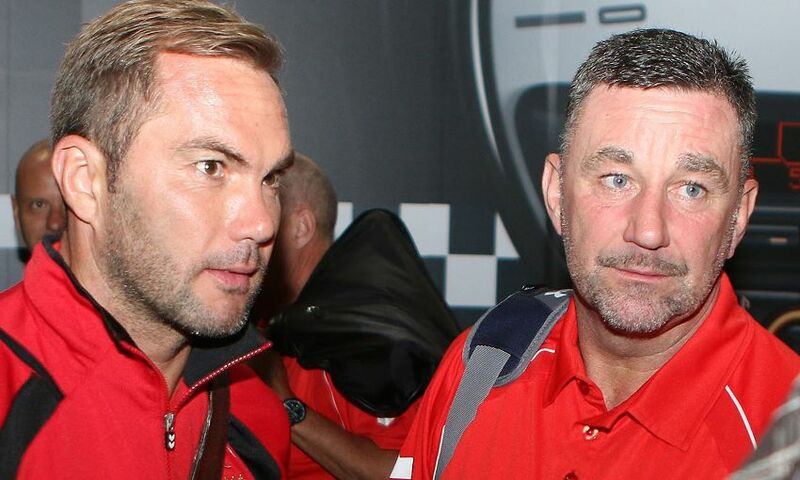 Get your tickets now for a special evening of entertainment with John Aldridge and Jason McAteer at the Concert Room at St George's Hall. The unique event will take place on Thursday April 5 and include all of the below. Tickets are available now from £35. VIP tickets are available for £59, including the opportunity to meet Aldridge and McAteer and have your picture taken with the duo. Click here for more information and to buy tickets now.